Ma’ot Chitim – Share the celebration and joy of the Pesach holiday with some of our community members who are doing it tough. 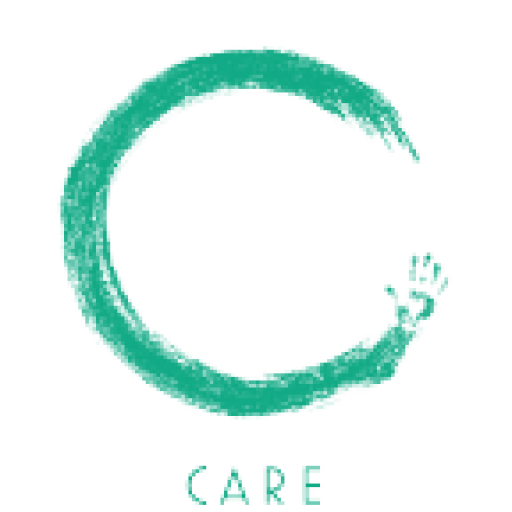 This year C Care will be hosting x2 Public Sedarim for members of the community who would not otherwise have where to join. Special Pesach Packs will also be distributed – all of this made possible with your generous help. Thank you!